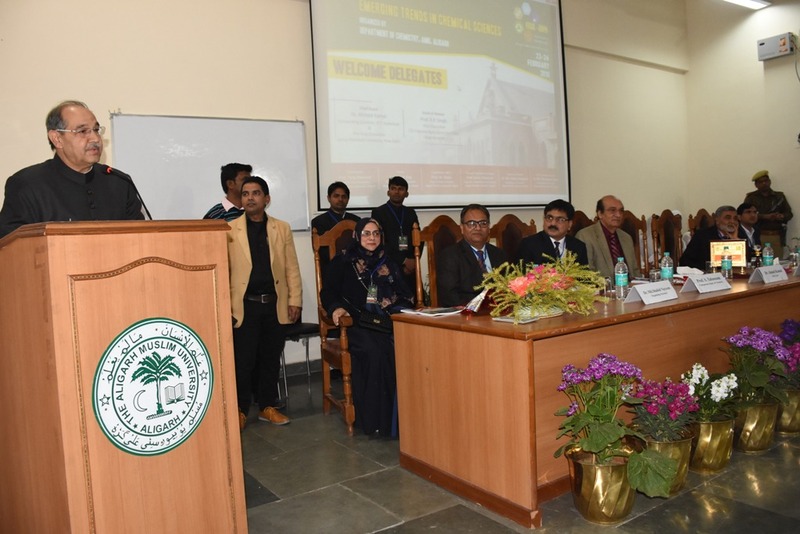 Aligarh: To discuss the wide range of fundamental and applied research in the chemical sciences and interdisciplinary subjects, the Department of Chemistry, Aligarh Muslim University (AMU) scheduled a two-day National Conference on ‘Emerging Trends in Chemical Sciences’ that began today. Speaking at the inaugural function, AMU Vice Chancellor, Professor Tariq Mansoor said that the Department of Chemistry, as one of the flagship departments of the University has produced great teachers and researchers, who have brought laurels to AMU and the Country. He pointed out that the department with its collaboration with US, UK, France and Italian institutions is doing marvellous work. Prof Mansoor further said that teaching and research pursedwith passion and interests takes a university to new heights. 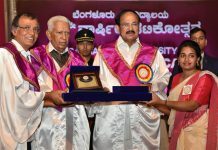 “Research and innovations in basic sciences such as chemistry, physics, biochemistry and other fields is of utmost importance. 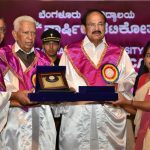 Tests such as Echocardiography, Complete Blood Count (CBC), Colonoscopy, Prothrombin Time (PT), Bone Density Study, Magnetic Resonance Imaging (MRI) and Computer Axial Tomography among others have all come out of researches in basic sciences,” said the Vice Chancellor. The Chief Guest, Dr Ahmed Kamal (Pro Vice Chancellor, Jamia Hamdard), who is also an AMU alumnus emphasised that there is a need to make the whole industrial chain of chemistry and chemical industry environmentally friendly for sustainable development. Speaking as the Guest-of-Honour, AMU alumnus, Dr K P Singh (Vice Chancellor, CCS Haryana Agriculture University) said that AMU has made him what he is today. 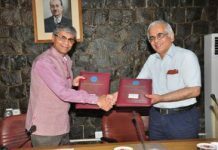 “I believe that no institution has a greater contribution to knowledge than AMU,” he said. Delivering the introductory remarks, Prof M Shakir (Dean, Faculty of Science) said that progress in chemistry depends on utility and curiosity and it is important to find solutions for health care, environment and energy among other societal concerns. In the welcome address, Prof Sartaj Tabassum (Chairman, Department of Chemistry) said that the conference intends to provide a common platform for interaction of researchers with academicians. “The conference will open new doors of scientific works to face challenges in chemistry,” said Dr M Shahid Naeem, while giving overview of the programme. Prof Farukh Arjmand conducted the programme and Dr M Musawwer Khan proposed the vote of thanks. A book of abstracts was also released on the occasion.